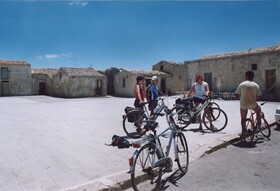 A tour in the south-eastern area of Sicily, the largest island in the Mediterranean.ou will cycle through the Val di Noto, since 2003 a UNESCO World Heritage site, and discover the most fascinating cities of the region. You will visit Noto, the most important baroque cityof Sicily and Siracusa, an ancient Greek colony. 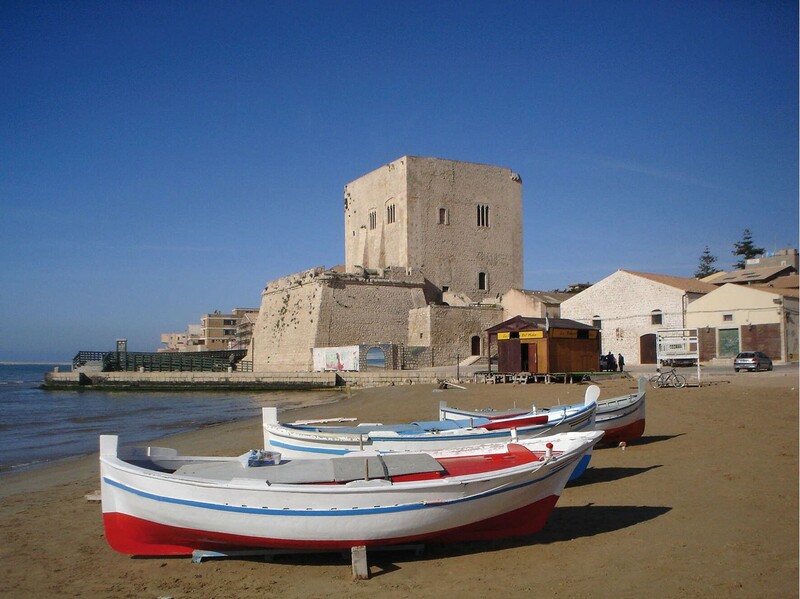 You will also pass through the coastal oasis of Vendicari, the sea village of Marzamemi, the islands of Capo Passero and Correnti.